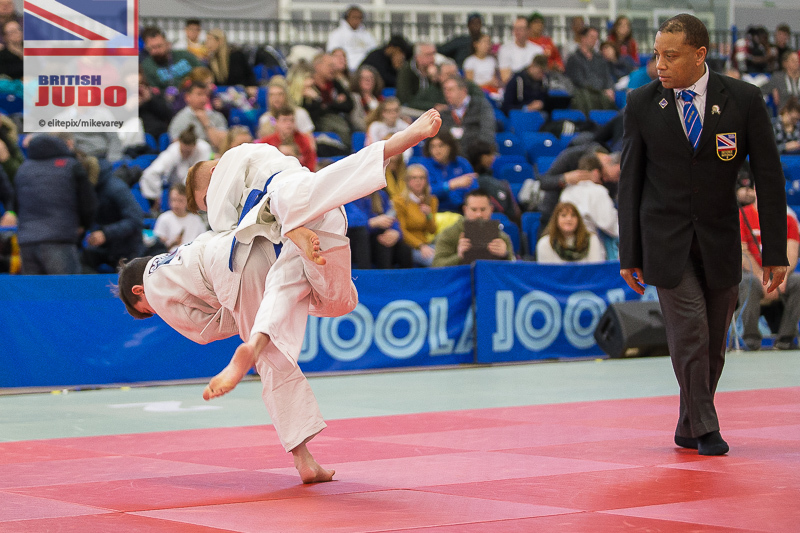 British Judo is the national governing body for the Olympic sport of judo in Great Britain. It looks after the performance programme for elite competition, funded by UK Sport and promotes the participation growth of the sport, which is funded by Sport England. In addition to this funding, the organisation has a membership from which it receives revenue and it also generates income from events and commercial activities. The governing body has a strong Board of twelve members, four of whom are Independent Directors. We are currently looking to fill one of the Independent Director positions, ideally with someone who has legal and/or IT skills. The ideal candidate for the role will have considerable legal expertise, preferably combined with a knowledge and awareness of IT operations. You will be able to demonstrate experience of working strategically as a member of a senior management team or Board. The successful individual will be able to demonstrate independent judgement, clear strategic thinking and the ability and a willingness to speak your own mind.